It’s undisputed that advancements in technology have had a profound impact on society. 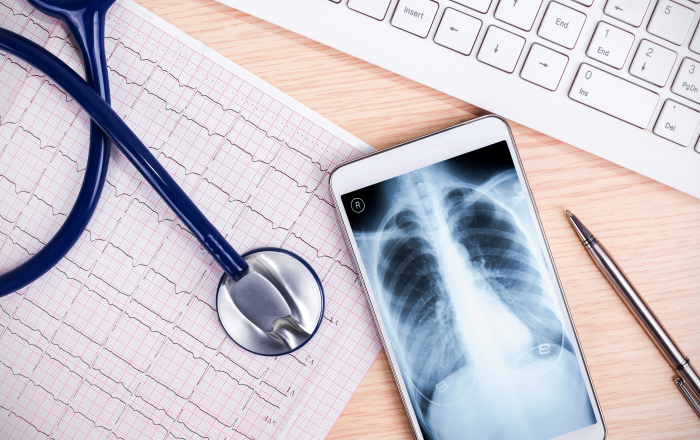 Unsurprisingly, the health care sector has seen its fair share of “tech disruption,” particularly with advancement made in telehealth capabilities. Medicare spending for telehealth services increased 28,000% over last 15 years, with total payments in 2015 surpassing $17.5 million. While telehealth still represents an extremely small percentage of overall Medicare expenditures, the rapid growth has correlated with a noticeable rise in fraud, waste, and abuse in reimbursement for such services. The propriety of payments for telehealth services was recently examined by the Office of the Inspector General (OIG). The OIG found that 31% of claims failed to meet Medicare program requirements, resulting in an estimated $3.7 million in improper payments. Telehealth services allow providers to reach beneficiaries in rural locations, generally through the use of live and interactive video conferencing, as a means to improve patient access to care. Medicare Part B pays for services provided through a telecommunication system when certain requirements are satisfied. Under the applicable rules and regulations, Medicare pays the practitioner located at a “distant site” a professional fee and the facility where the beneficiary was located an “originating site” fee. An eligible originating site must be an authorized medical facility and does not include a beneficiary's home or office. In 2009, Medicare recognized an increased risk of regulatory non-compliance when a professional claim for a telehealth service was submitted without a corresponding claim from an originating-site facility. The OIG’s audit focused on telehealth claims meeting this criteria. Distant-site claims were identified by the requisite telehealth modifiers, including: (1) GT for services provided through interactive A/V telecommunication system; or (2) the less common, GQ, for services provided through an asynchronous “store and forward” system. In 2014 and 2015, the OIG identified 191,118 instances where a distant-site fee claim was paid without the corresponding originating-site facility claim. The OIG randomly selected a sample of 100 claims for further examination. The practitioners associated with the 100 claims were asked to provide documentation supporting the service to determine compliance with the telehealth payment regulations. • 1 claim for a service provided by a physician located outside of the United States. The OIG found that the cause of the unallowable payments was attributable to: (1) the lack of oversight and review of non-complaint claims that could not be identified though a claims processing edit; (2) the failure to implement all available claim edits; and (3) a lack of practitioner understanding regarding the rules governing telehealth reimbursement. The OIG recommended that CMS: (1) conduct post-payment reviews to identify and stop payments for telehealth services not provided in compliance with Medicare requirements; (2) require Medicaid Administrative Contractors to implement all claim edits identified in the Medicare Claims Processing Manual; and (3) offer practitioner’s education and training opportunities on Medicare’s telehealth requirements. Providers should take note of the common types of regulatory non-compliance identified by the OIG. The benefit is twofold. First, it allows providers to allocate compliance resources in areas the government has expressed concern. For example, practitioners providing telehealth services should periodically conduct a compliance review to ensure that: (1) the type of service rendered is covered as a telehealth benefit; (2) the practitioner meets the criteria to render telehealth services; and (3) the beneficiary is at a qualifying originating site. In the event an issue is identified, providers should take corrective action that is tailored to the specific problem. Second, providers should take notice of the OIG’s recommendation that contractors conduct more post-payment reviews. This is a clear indication that claims for services in this sector will be subjected to additional scrutiny. It is imperative for providers to understand the rules applicable to telehealth services and stay current on new program requirements and enforcement trends. CMS Administrator Seema Verma recently stated that the agency is “committed to modernizing the Medicare program by leveraging technologies, such as audio/video applications or patient-facing health portals, that will help beneficiaries access high-quality services in a convenient manner.” The 2019 Medicare Physician Fee Schedule calls for an expansion of the available telehealth services. While this is a positive development, providers must always remember that with increased federal expenditures comes increased oversight and enforcement. 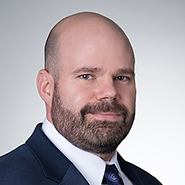 Please feel free to reach out to David Blank at (202) 780-2643/[email protected], Laura Pone at (312) 715-5090/[email protected], or your regular Quarles & Brady attorney, to learn more about telehealth services, this audit, or other OIG enforcement initiatives.